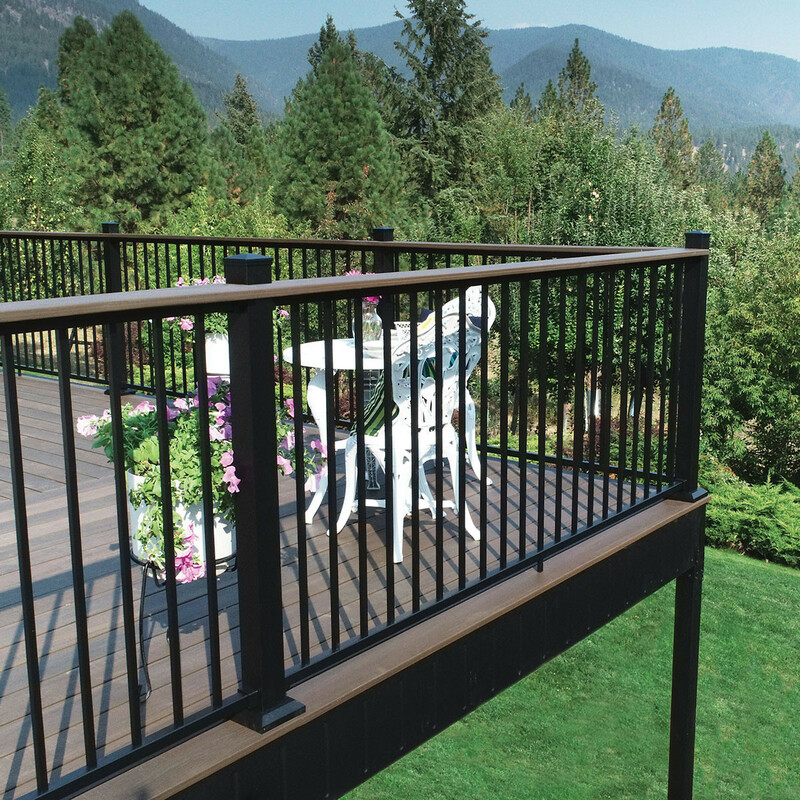 Start off your ideal railing setup with a strong foundation such as the AL13 Home Aluminum Post by Fortress. 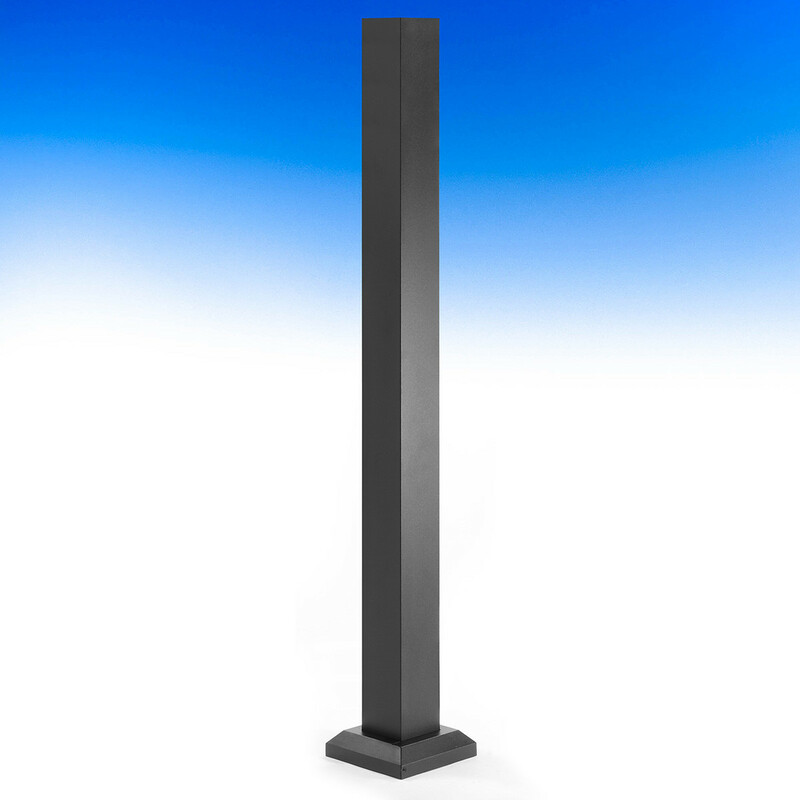 These thick, heavy-gauge aluminum posts are virtually maintenance-free as their FortressCoat powder coating protects against rust, corrosion, and fading. 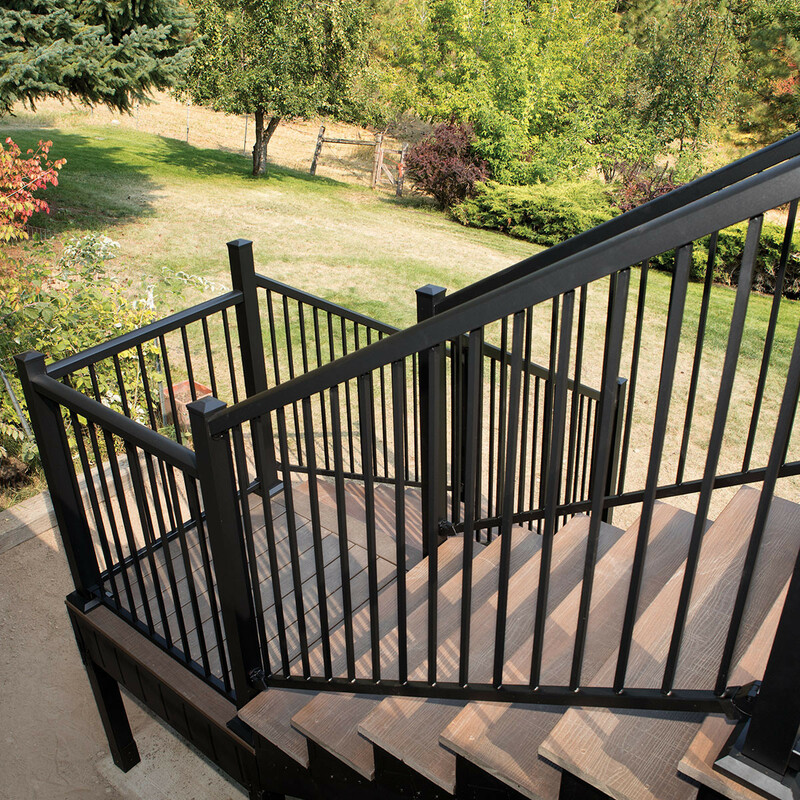 With a securely welded baseplate at the bottom, these posts will attach solidly to the deck surface and substructure to create the stability you want for your home's railing while the included two-piece Post Skirt will cover up the flange for a polished, finished look. Available in both a 2 inch or 3 inch dimension, these posts can accommodate either a lean, modern style or a more classical, structured mode. 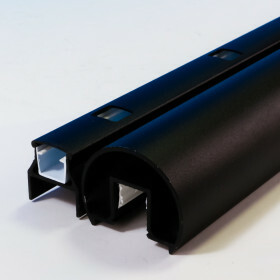 Fulfill the look you want by topping off your posts with one of Fortress' many post cap options! 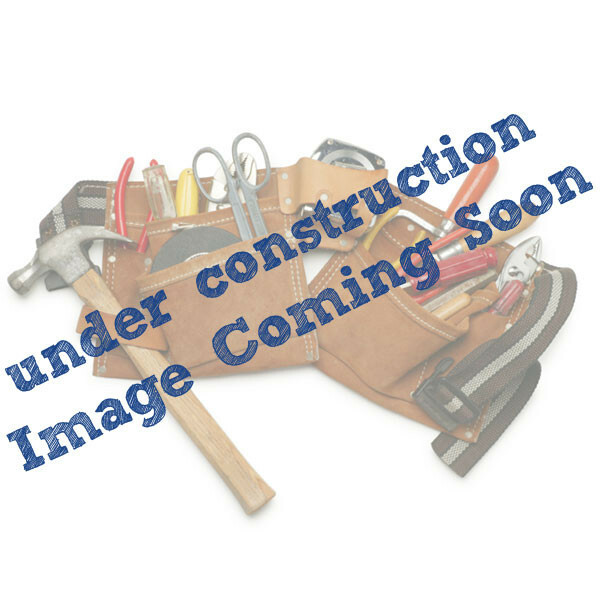 Keep the atmosphere simple by adding an AL13 Home Aluminum Post Cap or light up your outdoor space with a Flat Pyramid Post Cap Kit with LED Cap Glow Ring (sold separately) or a Flat Pyramid Post Cap Kit with Full Cap LED Light Module (sold separately). 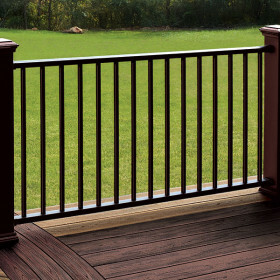 All are great options for polishing off your railing section with coordinating finishes and styles.